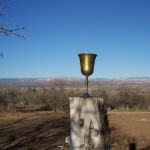 To sustain an environment of peacefulness, contemplation and education for those accepting the grail invitation. To begin, or to continue, the quest to your Center. Providing women with unique retreats / workshop experiences in a beautiful setting. 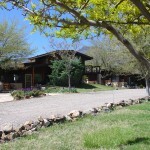 The 3 day retreats or 1 day workshops are held at the Flying Eagle Bed & Breakfast in Clarkdale, Arizona. Located in the Verde Valley, the majestic Mingus Mountains loom just behind the inn. 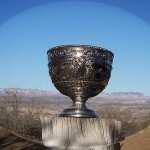 In front there is a panoramic view of the enchanting Red Rocks of Sedona. The 3 day retreats include a double or triple occupancy room at the inn, a big country breakfast, lunch, snacks and beverages available during the workshops. Dinner on your own. $300 per person, in 3 lovely shared B&B Rooms. Limited to 6-10 participants at each workshop. **Attend free if you coordinate the group (minimum 7) or attend for half price with 6 participants. 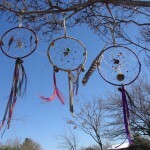 Dream Workshop: An experiential introduction to the language of dreams through the work of Dr. C.G. Jung. 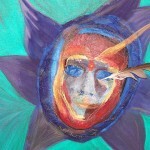 The Myth of Psyche & You: We explore the myth of Psyche and Eros, as a woman’s psychological journey. Writer’s Retreat: Exercises to ‘get you going’, a quiet, contemplative space; you will return home with a work in progress. Book Club Retreat: Read the book; call to register; pack your bag; and come – enjoy, relax, eat, rest, discuss, journal, meditate, stretch … listen to the quiet at the B&B Retreat Center. A Relationship Change: If your relationship has undergone a change, so have you. 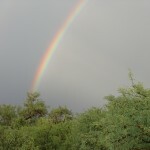 This retreat allows time to reflect and create in service to you accepting and living the changes in your life.